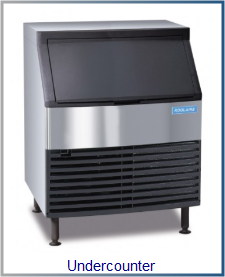 Koolaire ice makers are available in a 22", 30" and 48" models that produce kube and half kube ice configuration. Koolaire prides with reliability you can count on with the lowest list price in all categories. Kubers deliver clear cubed ice with maximum cooling efficiency. The undercounter models are ideal for small-volume ice production, designed to fit beneath counters or in areas where floor space or height restrictions prohibit use of larger equipment. Koolaire by Manitowoc ice machines provide you with basic features you need with the reliability you expect at a price that you can afford. APPLY FOR LEASE FINANCING NOW. 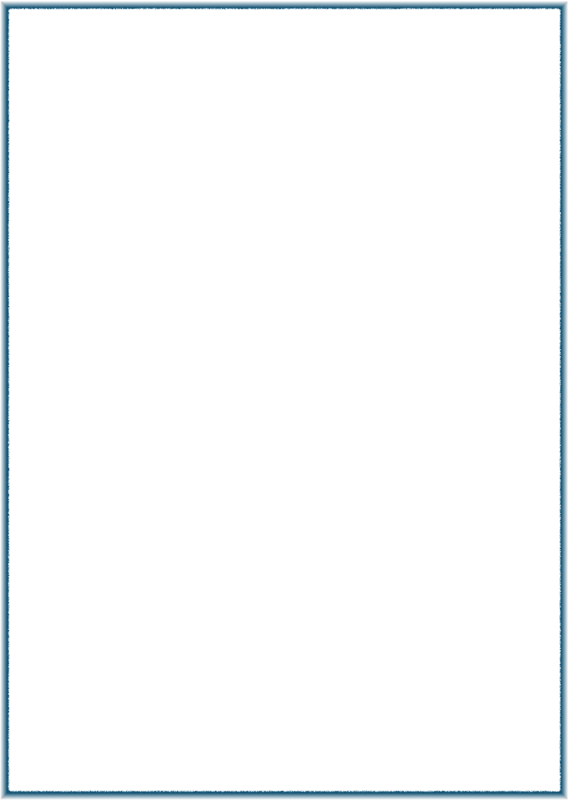 Just fill out a credit application and email or fax it back to us. 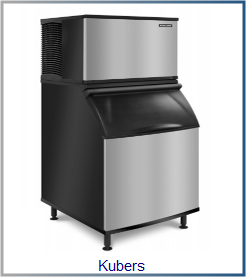 Lease a Manitowoc ice machine now !!! Just fill out a credit application and email or fax it back to us, Thanks. 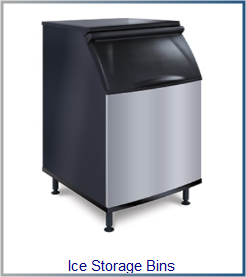 Ice Machine Leasing, Sales and Service in Houston, San Antonio, Austin, Rio Grande and surrounding areas.